During the American College of Cardiology (ACC) Congress held this March (14-16) in San Diego, data from the pivotal Selexipag (Uptravi®) Phase III GRIPHON study was shared in an oral presentation. The presentation, entitled “Effect of selexipag on morbidity/mortality in pulmonary arterial hypertension: results of the GRIPHON study” was presented by Dr. Vallerie V. McLaughlin, showing that Selexipag significantly reduced the risk of a morbidity/mortality episode in PAH patients when compared with placebo (control) group. 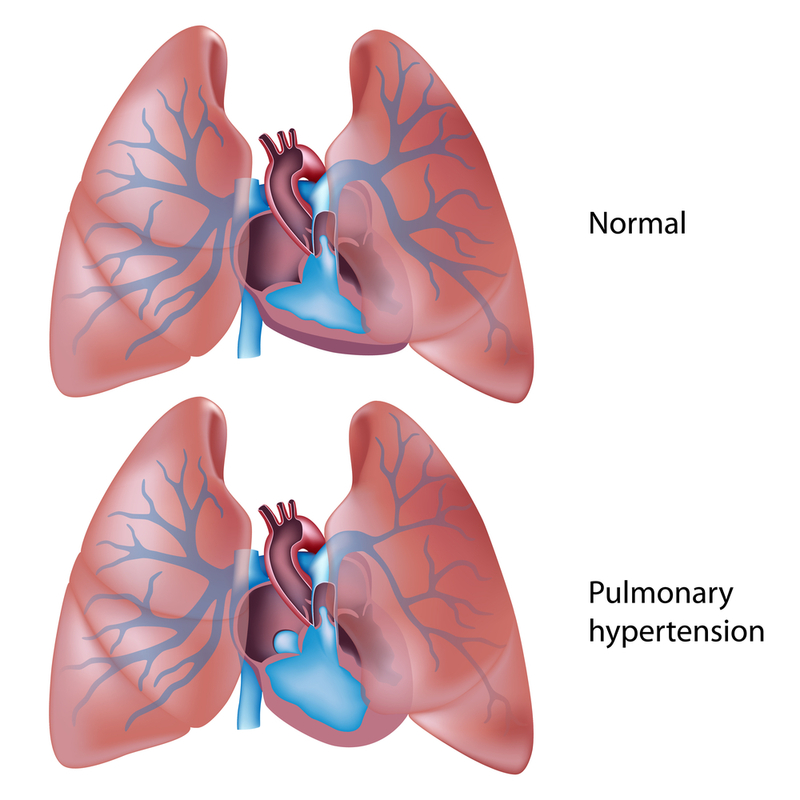 Pulmonary Arterial Hypertension (PAH) is a multifactorial and progressive disease characterized by a sustained increase in pulmonary vascular resistance, eventually leading to right ventricular failure and death. 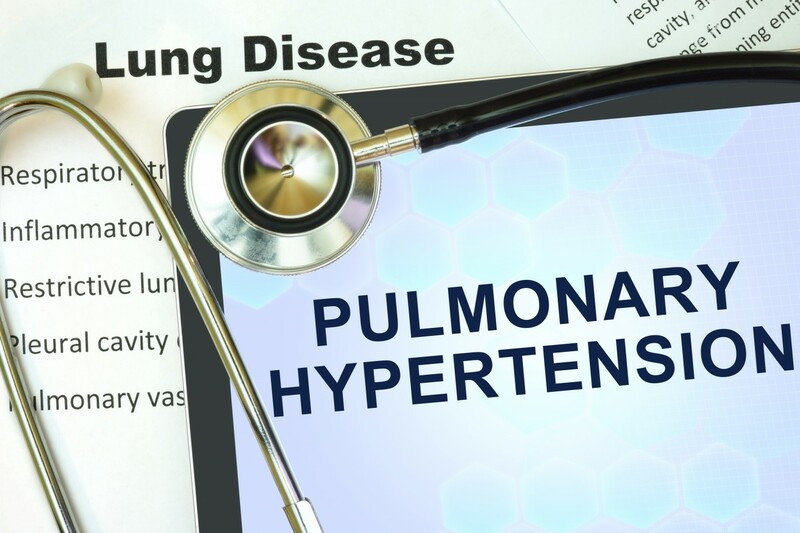 The symptoms of PAH are not specific and can vary from mild dyspnea and tiredness during normal daily activity to right heart failure and serious limitations on exercise ability. Recently there have been considerable advances in the understanding of the pathophysiology of PAH together with developments of new treatments. There are 3 groups of drugs available for PAH that work by acting on 3 pathways that have been described as contributing to the pathogenesis of PAH, which are endothelin receptor antagonists (ERAs), prostacyclin analogs and phosphodiesterase-5 inhibitors. Selexipag (Uptravi®), initially discovered and synthesized by Nippon Shinyaku, selectively targets the prostacyclin receptor (also called IP-receptor). The IP receptor is one of 5 types of prostanoid receptors. Prostacyclin activates the IP receptor inducing vasodilation and inhibiting proliferation of vascular smooth muscle cells. The GRIPHON study (Prostacyclin (PGI2) Receptor agonist In Pulmonary arterial HypertensiON) was a randomized, multi center, double-blind, placebo-controlled trial evaluating the long term efficacy and safety of oral selexipag in 1,156 patients with pulmonary arterial hypertension. Participants were treated for over 4.3 years, where those (n=582) on placebo and on selexipag (n=574) were exposed to therapy, respectively, for 63.1 and 70.6 weeks. 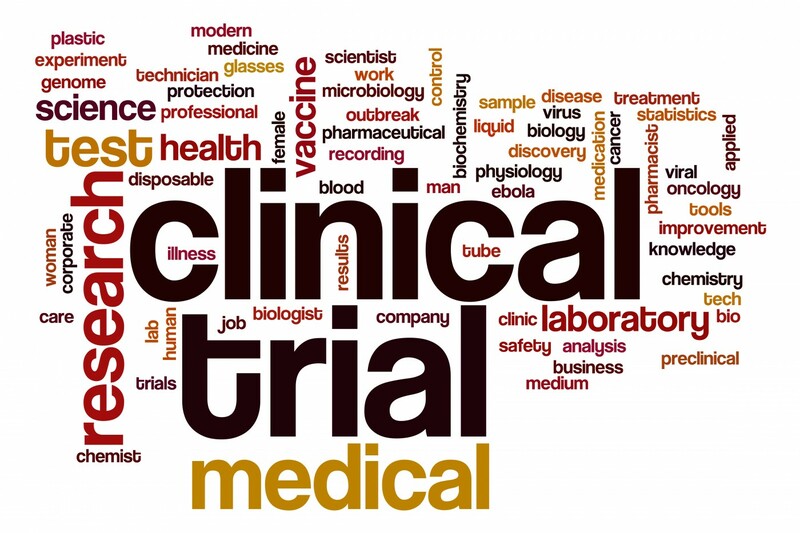 At the time of recruitment, 80% of patients were previously under treatment for PAH, with 15% under endothelin receptor antagonist (ERA) therapy, 32% treated with phosphodiesterase-5 inhibitor (PDE-5i) therapy and 33% treated with a combination of an ERA and a PDE-5i. At the beginning of the trial, 47% of patients were in WHO Functional Class I/II (no limitation of physical activity/slight limitation of physical activity) and 53% in Functional Class III/IV (marked limitation of physical activity/inability to carry out any physical activity without symptoms). The main result of the GRIPHON trial was that selexipag reduced the risk of a morbidity/mortality episode by 40% in all studied groups; age, gender, PAH etiology, baseline WHO Functional Class and independent of background therapy, including patients receiving selexipag after a combination of both an ERA and a PDE-5i. The overall tolerability profile of selexipag was similar to other prostacyclin therapies. Last December, Actelion submitted the registration dossier for selexipag to the European Medicines Agency (EMA) and the US Food and Drug Administration (FDA) as therapy for patients with PAH. Tagged endothelin receptor antagonist (ERA) therapy, GRIPHON, Nippon Shinyaku, phosphodiesterase-5 inhibitor (PDE-5i) therapy, pulmonary arterial hypertension, Selexipag.